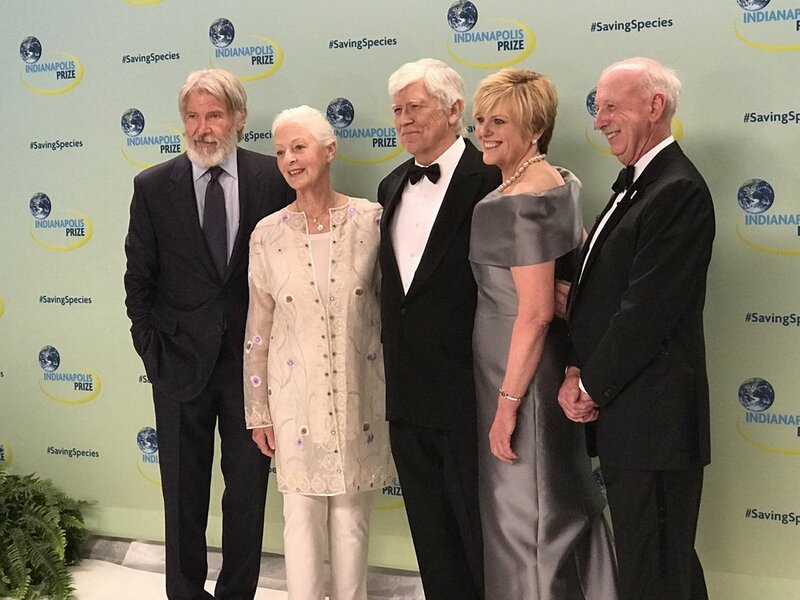 On Saturday, September 29th Harrison Ford and Dr. Russell Mittermeier, along with five finalist, were honored in the Frank and Katrina Basile Theater in Indianapolis, IN. 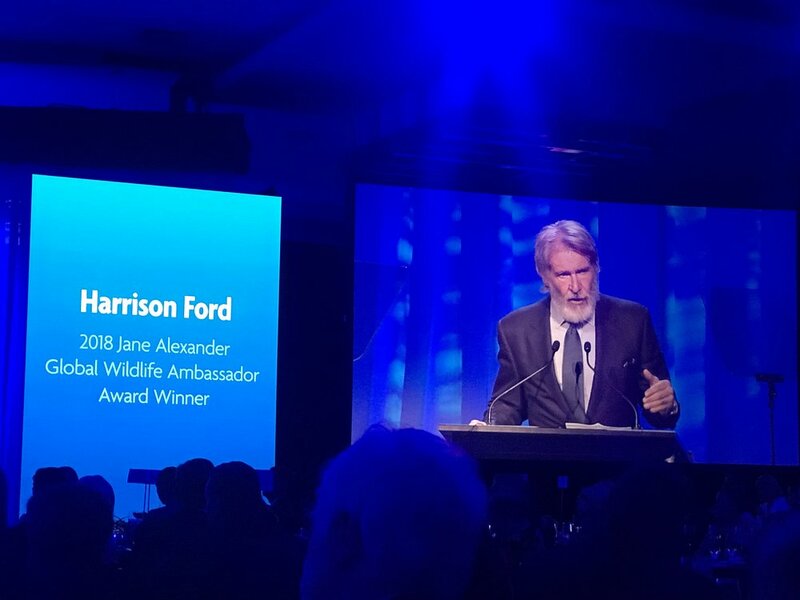 For his dedicated advocacy and outreach, Harrison Ford received the Jane Alexander Global Wildlife Ambassador Award, and Russ, lifelong conservationist and TC Board Member, received the Indianapolis Prize, a biennial award known as the Nobel Prize of conservation. 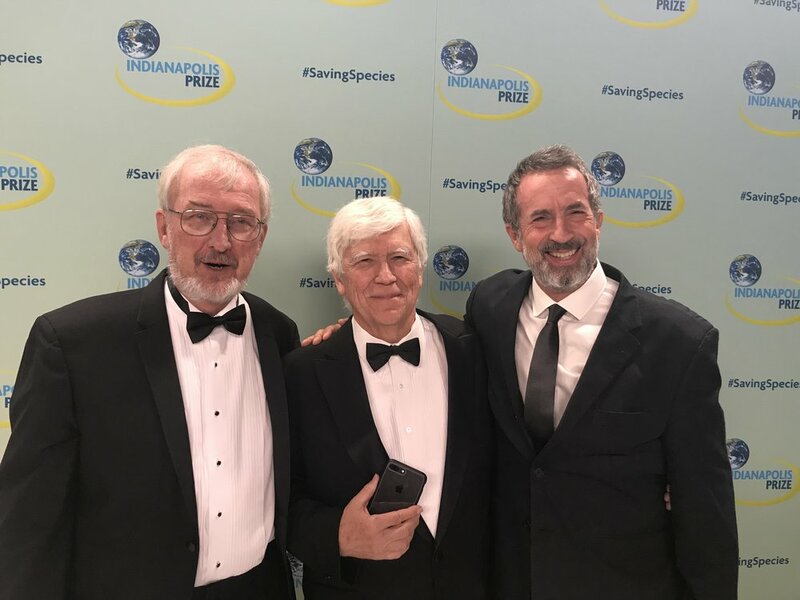 Russ, a primatologist, herpetologist, and highly accomplished conservationist, is the seventh recipient of the prestigious prize, which has been awarded by the Indianapolis Zoological Society along with $250,000 in prize money every two years since 2006 to “the most successful animal conservationist in the world,” according to the Indianapolis Prize website. 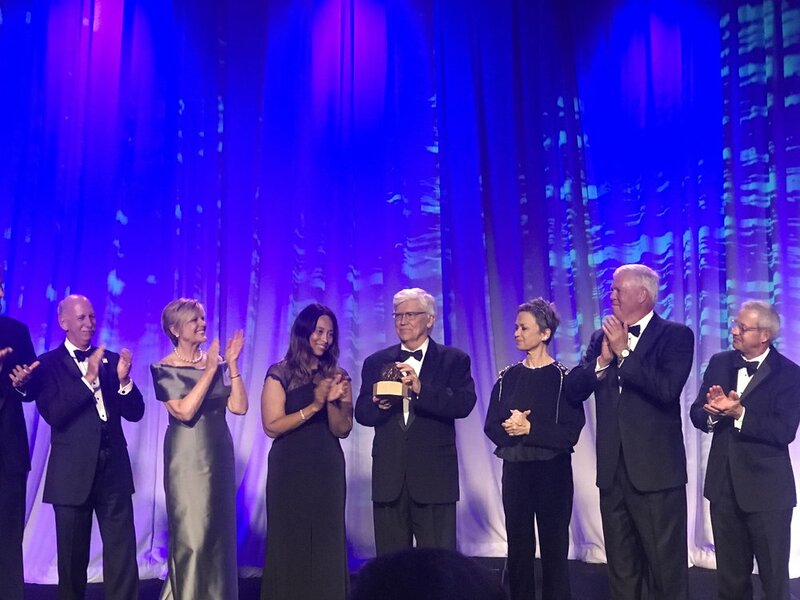 Russ was selected from a pool of six esteemed Finalists by a Jury comprised of distinguished scientists and conservation leaders. The Finalists are: Dr. Joel Berger (Colorado State University and Wildlife Conservation Society); Dr. P. Dee Boersma (University of Washington and Center for Ecosystem Sentinels); Dr. Sylvia Earle (Mission Blue and Deep Ocean Exploration and Research); Dr. Rodney Jackson (Snow Leopard Conservancy); and Dr. Carl Safina (The Safina Center at Stony Brook University). Each Finalist received $10,000.